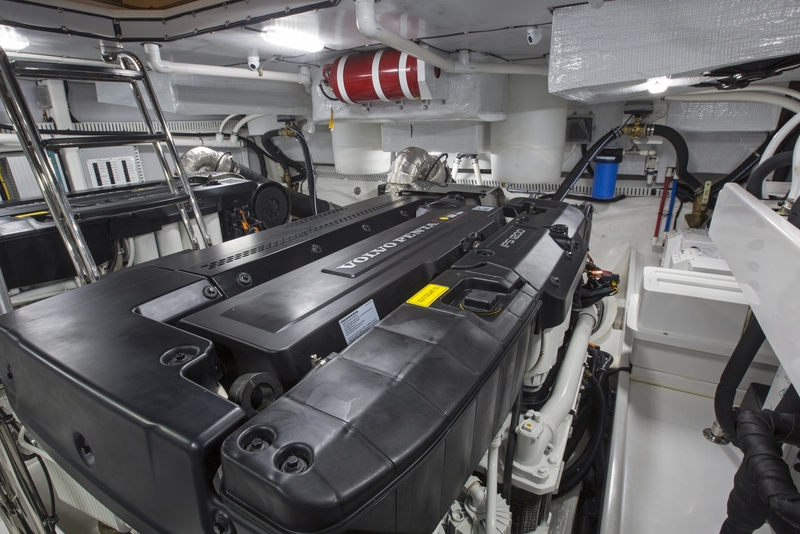 Your vessel's fuel system should be checked for cracked, crushed and chafed fuel hoses every six months. 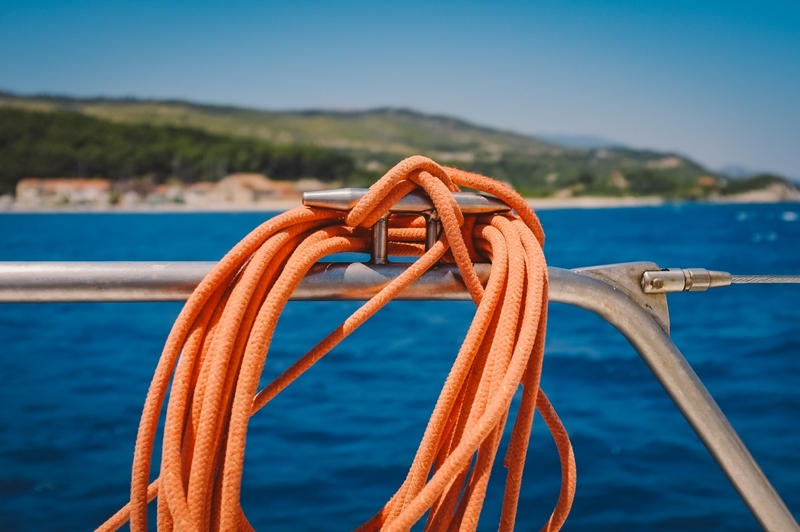 A safety inspection and report, recommended for those who want to make sure their boat is in good running order and will be maintenance-free before the next outing. We will provide you a full report of our Essential Maintenance Check, where you will easily see which items are up to date, which require attention or repairs and any recommended services. With winter fast approaching, hopefully this means you've had some good days out on the water. Now is a perfect time to have your boat inspected from the inside - out, to make sure no equipment is faulty and all systems are running as smoothly and efficiently as possible.We will provide you a full report of our comprehensive Stem to Stern check, where you will easily see which items are up to date, which require attention or repairs and any recommended services.